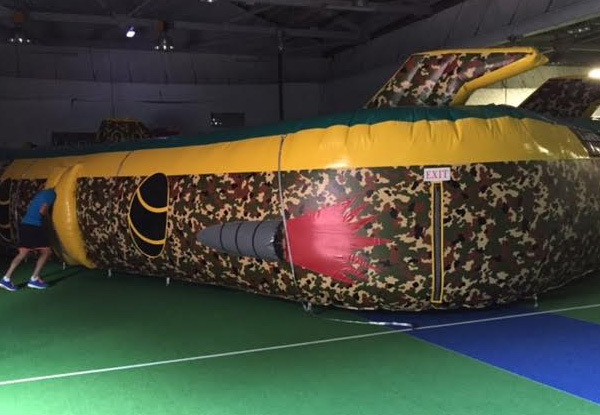 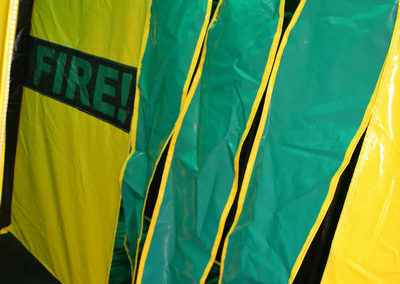 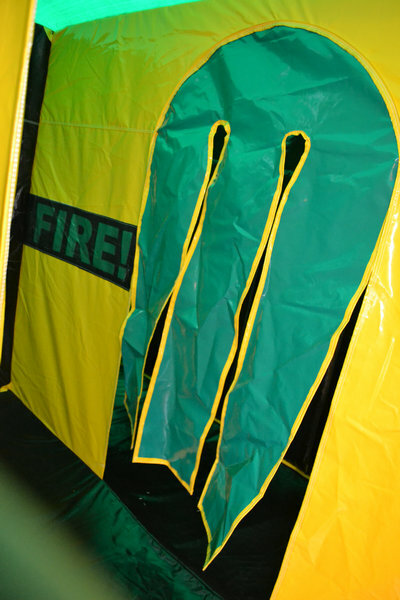 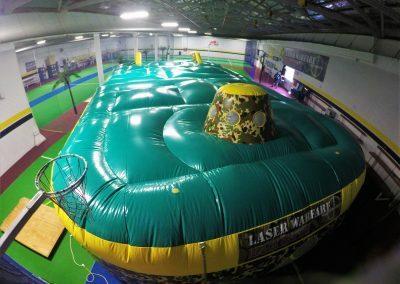 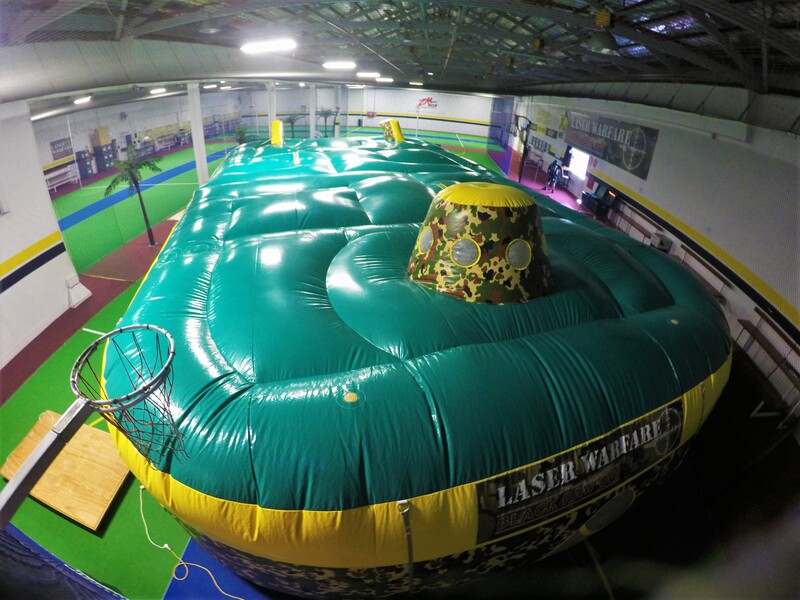 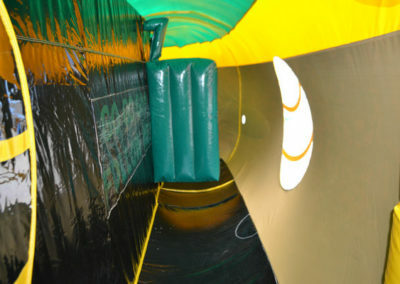 Our massive inflatable laser arena has two team bases and 100’s of feet of walls to hide behind. Strategise with your teammates to determine which is the best way to navigate the arena and dominate the opposition. 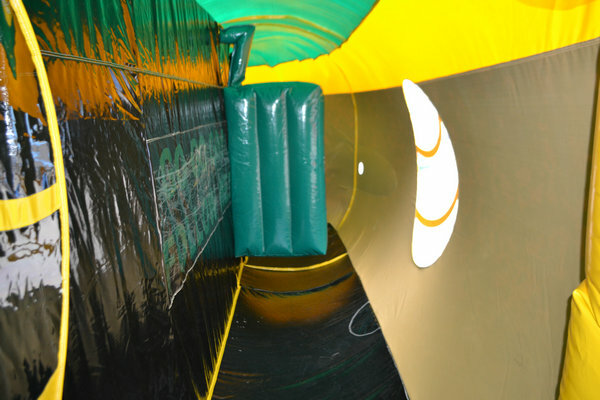 There are dozens of routes to take and plenty of obstacles to dodge or hide behind.